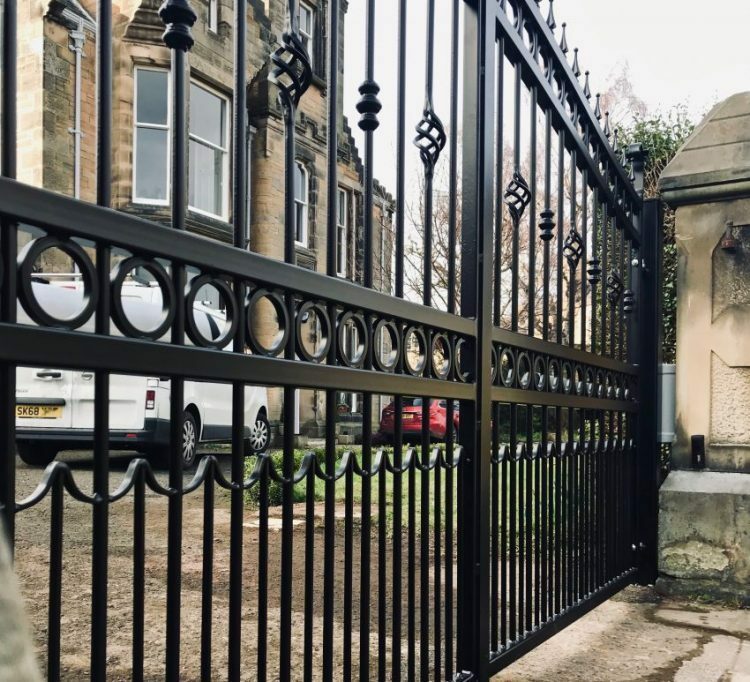 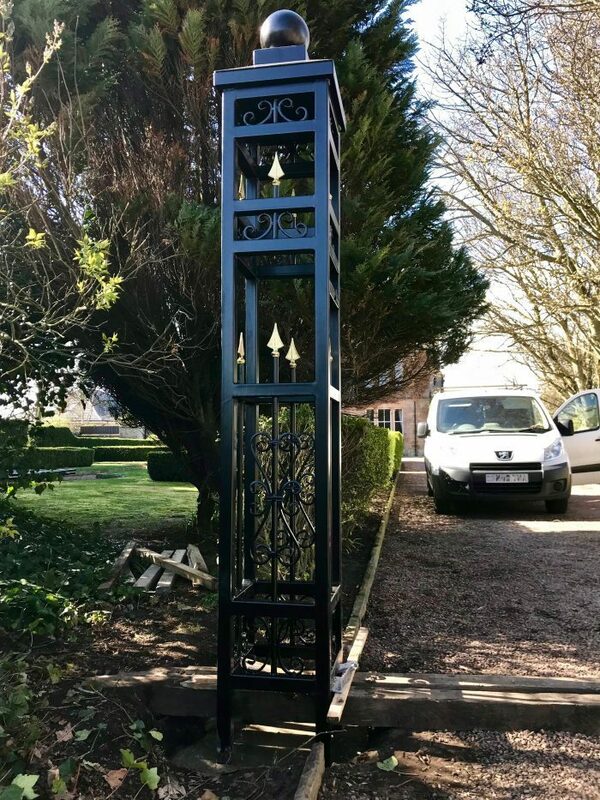 March 2019 - AES (SCOTLAND) LTD were instructed to install aluminium fence panels, to match our previously installed black aluminium gates. 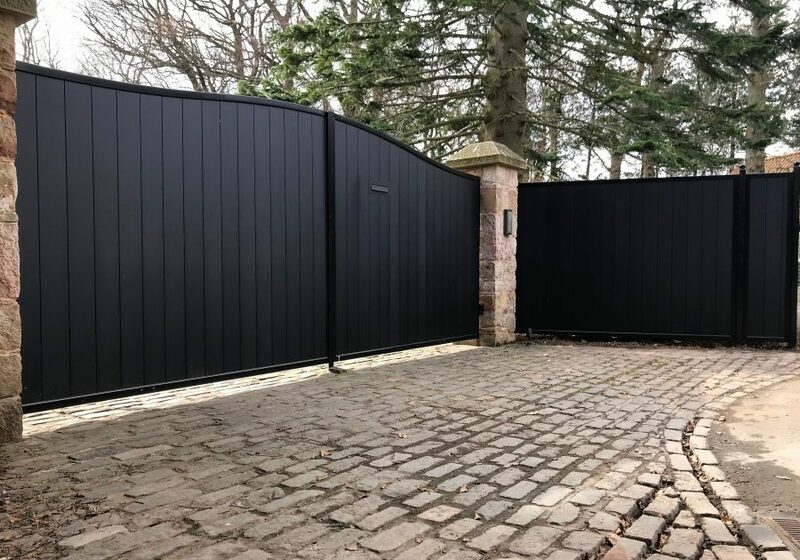 Our client's were so impressed by the look of their new gates that they wanted the fencing panels to match. 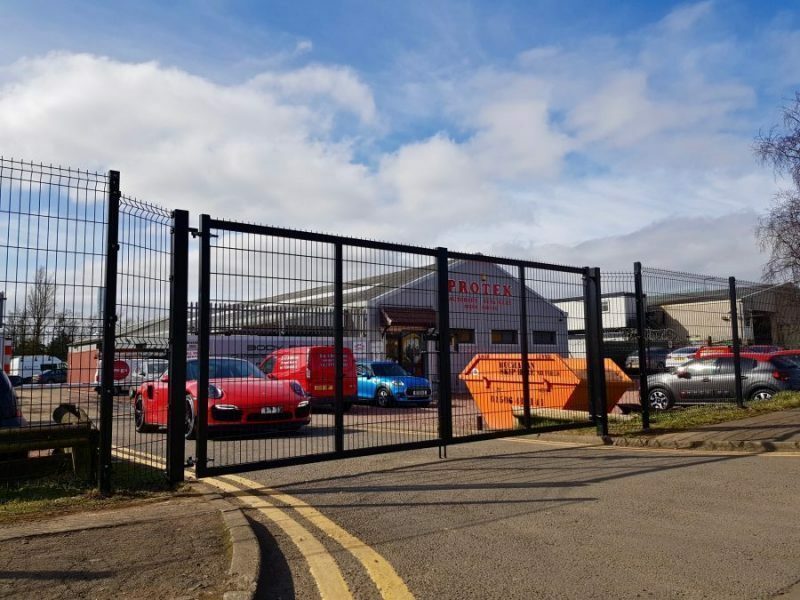 March 2019 - AES (SCOTLAND) LTD recently installed Roger Technology Brushless automatic car park barrier, for Protek Bathgate. 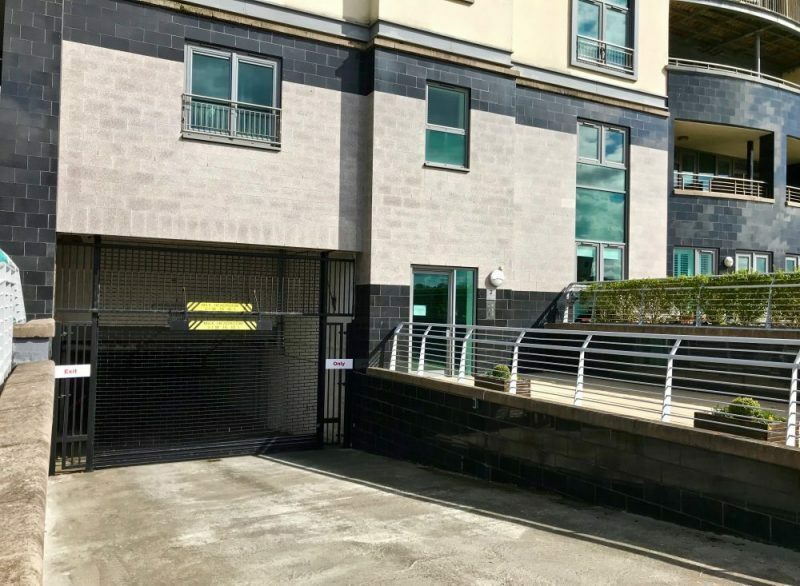 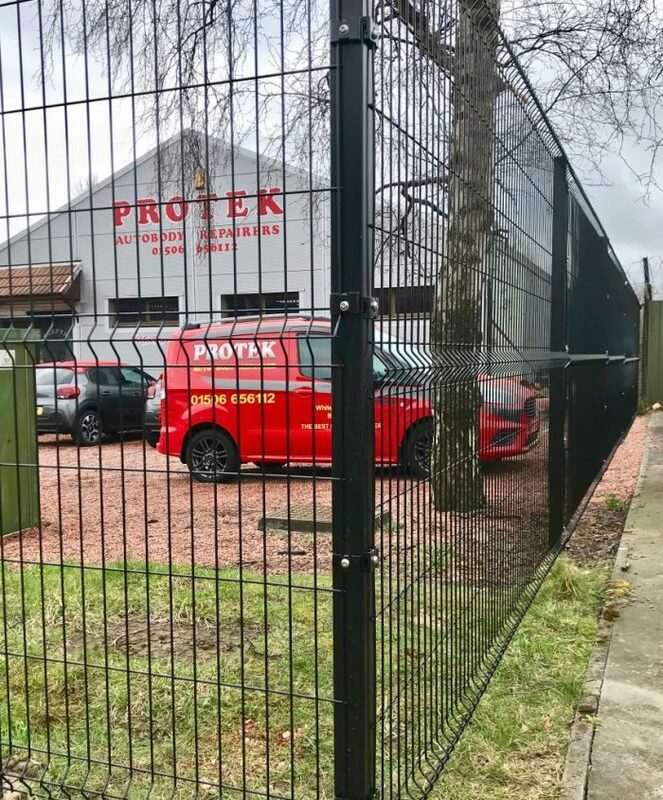 March 2019 - AES (SCOTLAND) LTD recently installed 5m mesh security gates, for Protek Bathgate. 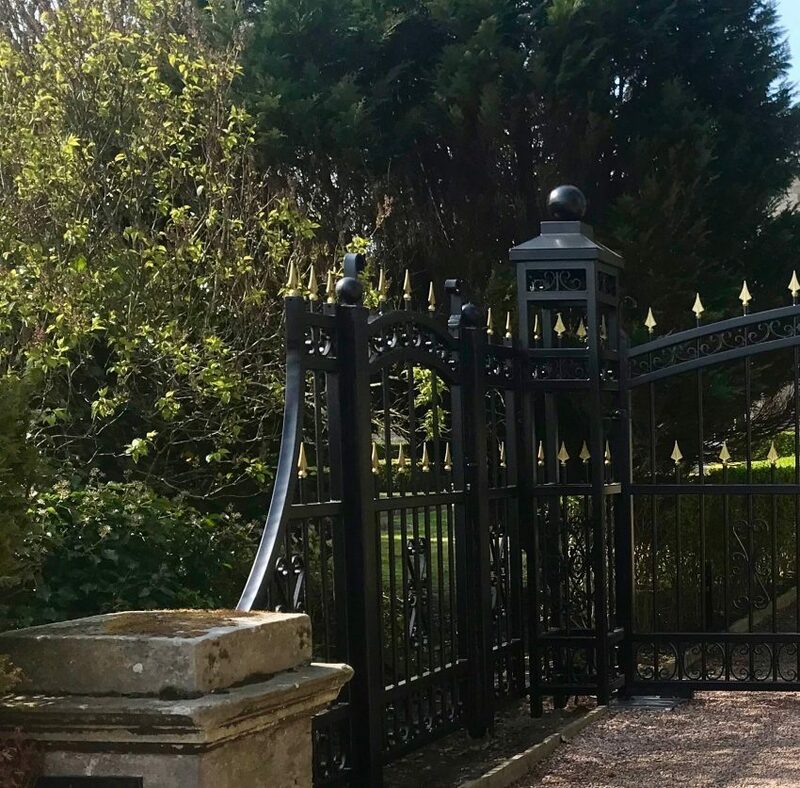 March 2019 - AES (SCOTLAND) LTD carrying out a repair to a fast acting door. 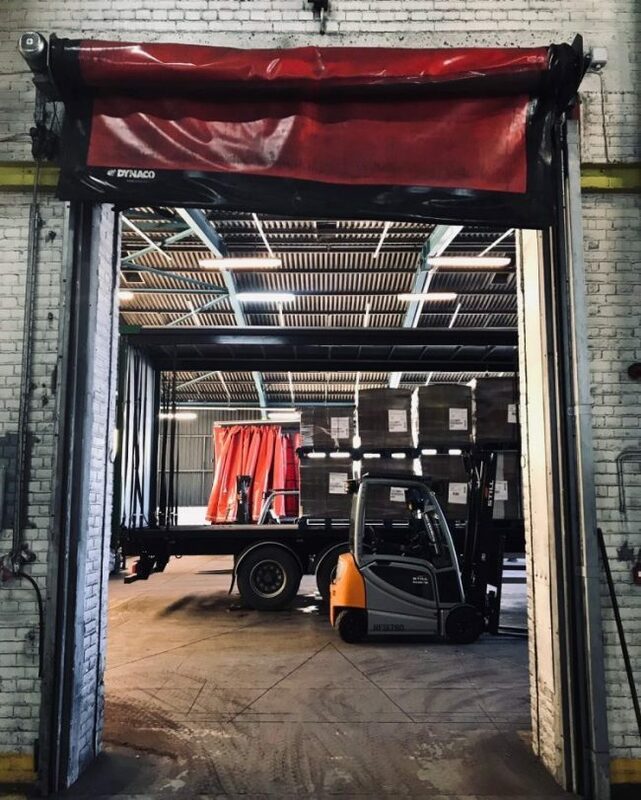 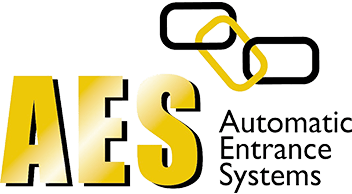 AES supply, install, maintain and repair all types of industrial doors. 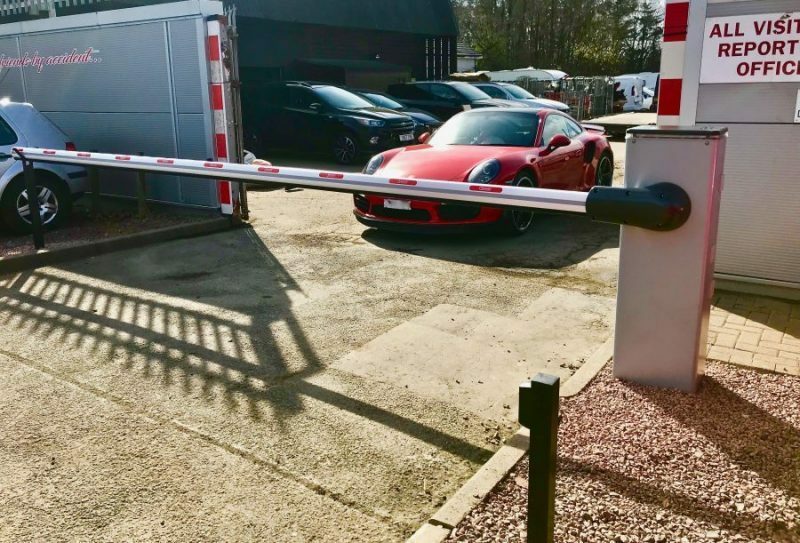 February 2019 - AES (SCOTLAND) LTD recently completed automatic swing gates, automated using Roger Technology Brushless operators.